In dealing with young children, you will inevitably have situations where you will need to provide some discipline for a misstep in behaviour. Here are some helpful tips and suggestions on ways in which you can use positive discipline, instead of physical punishments. 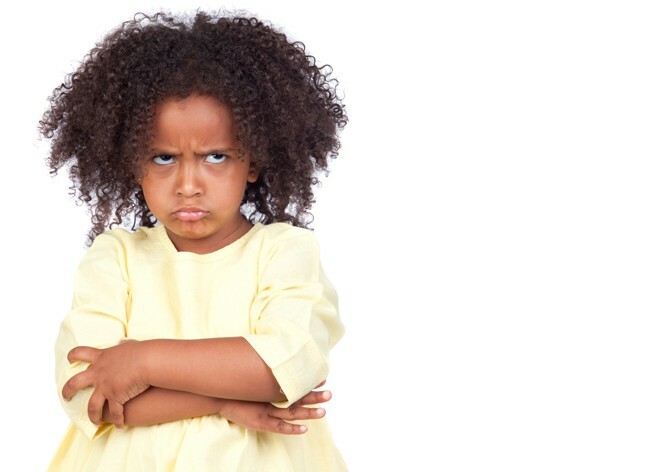 Pick your battles: Some minor infractions can be ignored or redirected, and you want to consider how many times your child is hearing negative feedback as oppose to positive feedback. Children can take on the persona of the “bad” child if that is where they tend to get the most attention. Ignoring: Some behaviours, like tantrums, may be best to be ignored or waited out. This can be done with support by staying nearby and letting them know you are right there when they are ready for a hug, to talk, or to continue with whatever you were doing beforehand. Redirection: With young children, this is often a great way to move them onto a more appropriate activity. This can be done by offering a toy, suggesting a changing in activity or even moving them to another area. Use logical consequences: Based on the situation, many times a logical consequence can be determined. Once the consequence is completed, the problem is finished. For example, if they throw food on the floor, they are expected to help clean it up. Take away a privilege: When a logical consequence isn’t available, take away a connected privilege. 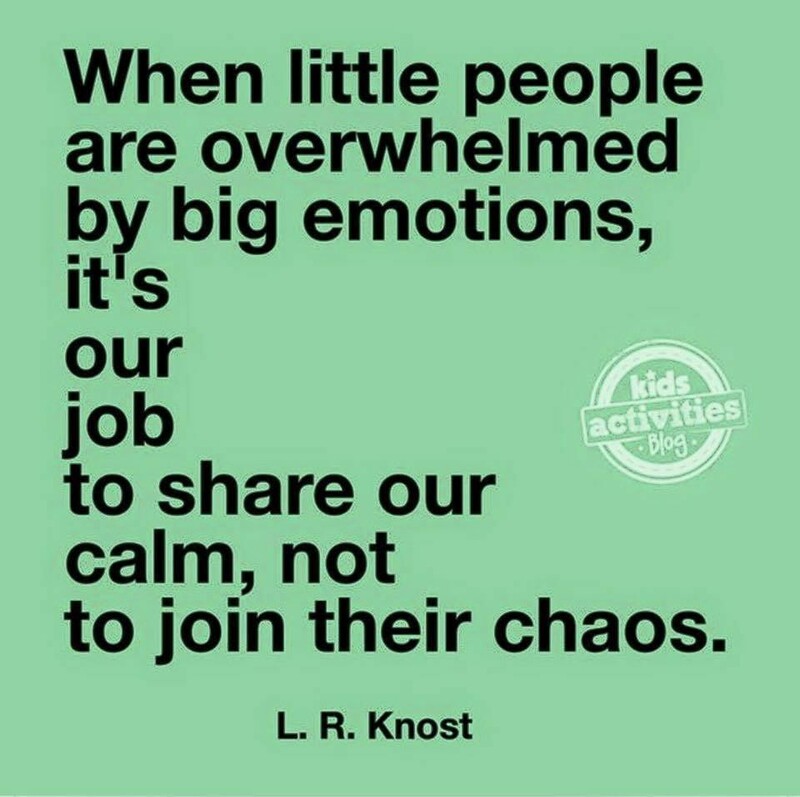 For example, if a child is hitting other children, they may have to play on their own (with an adult) until they have calm down. Check yourself: Take a minute to take a calming breath, check in with your own emotions. It is okay to recognize that sometimes you need a minute to deal with a stressful situation. Your state of mind and emotional state will have a big impact on how successful you are in supporting your children. Ignore the judgments: I would love to tell you that no one is judging you in public places, but we all know that they are. Parents are judged no matter how they react, so just know that you cannot please everyone. You do you and be there to support your child. Just know that you are trying your best and that is what matters. Overall, it helps to always keep in mind that children are learners. They are learning how to control their emotions, act in different situations, and manage their behaviour. If you can think of each situation a learning opportunity, you may find success. Your positive guidance and support can empower them to become successful at managing and regulating their own behaviour, in progressively complex ways.